Sometimes our pets are just born with strange features, just look at grumpy cat. Once in a while someone gives (or gets) their pet a trim that makes them look hilarious. Yes, there are a couple of those in here. However, most of the cats and dogs (and kittens and puppies) you’ll be looking at below were born naturally with their strange beards, mustaches, and some of the freakiest eyebrows you’ll ever see. Get ready for some funny faces and some shocking facial hair on cats and dogs! 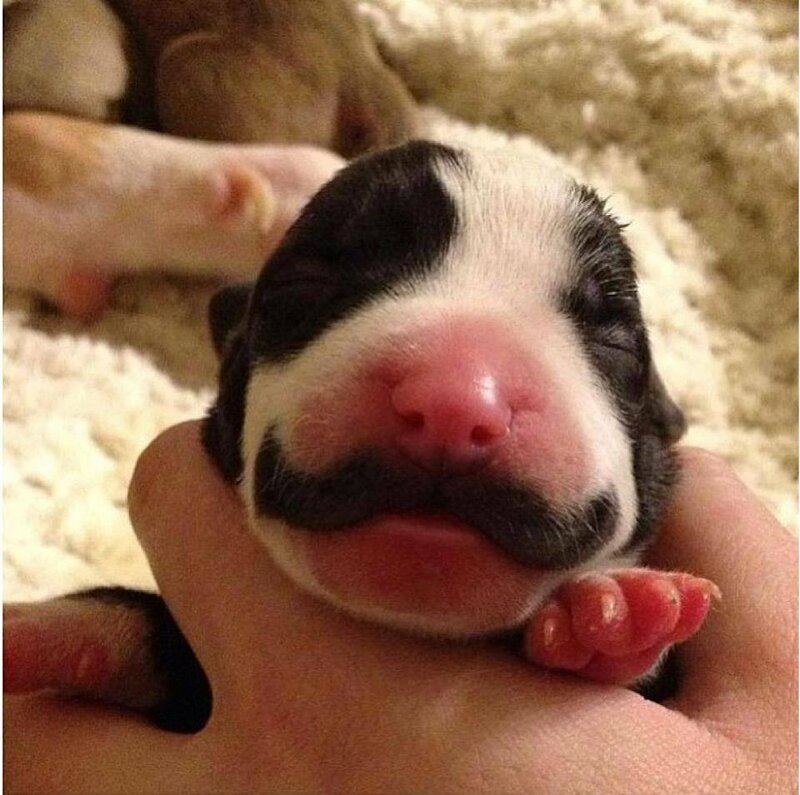 This little puppy was definitely born with his ‘stache. Look at those handlebars! How adorable. 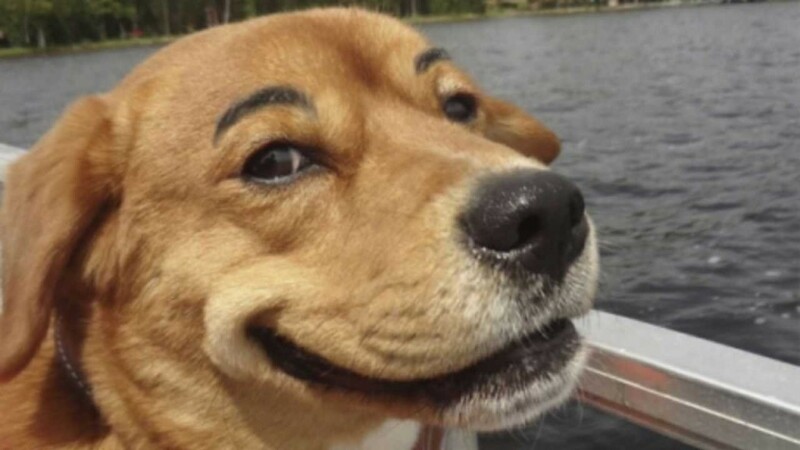 This dog looks like someone photo shopped some human eyebrows on his. Maybe they did, maybe they didn’t, but it definitely makes him look like a happy character. 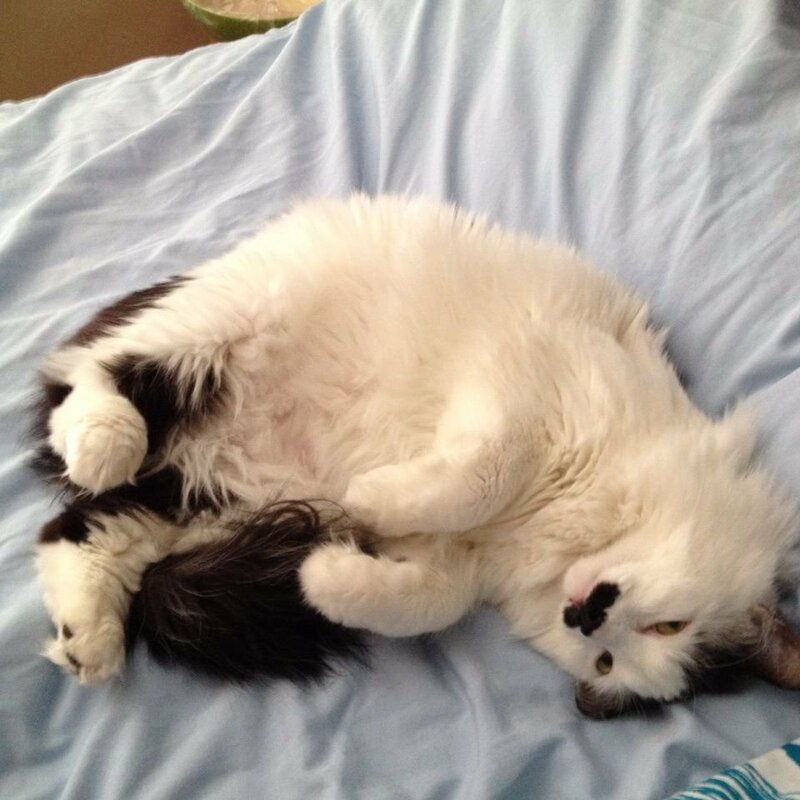 There are many cats out there with fun and crazy (and sometimes shocking) mustaches. 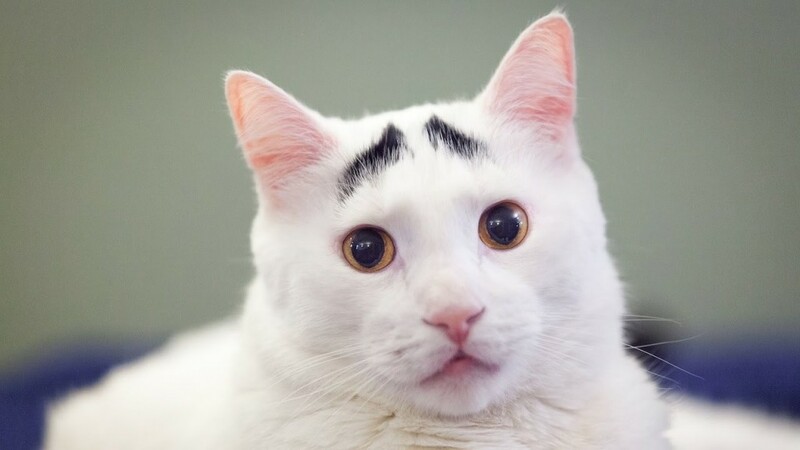 This one looks much like a feline Charlie Chaplin. 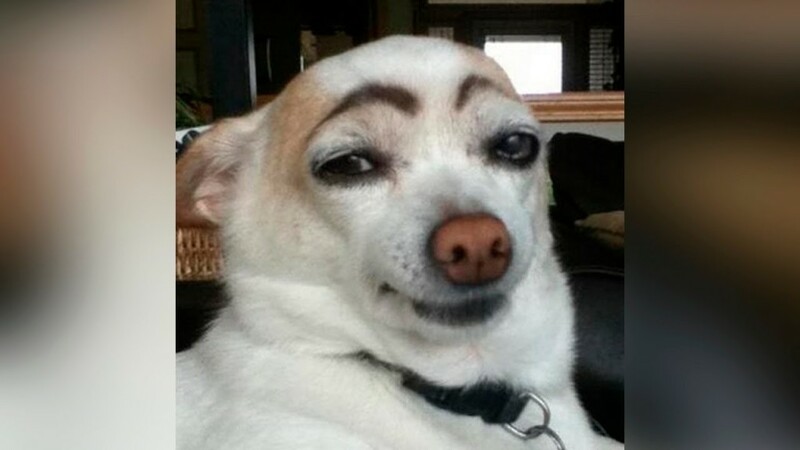 This is probably one of the funniest photos of a dog with eyebrows ever taken (or created).